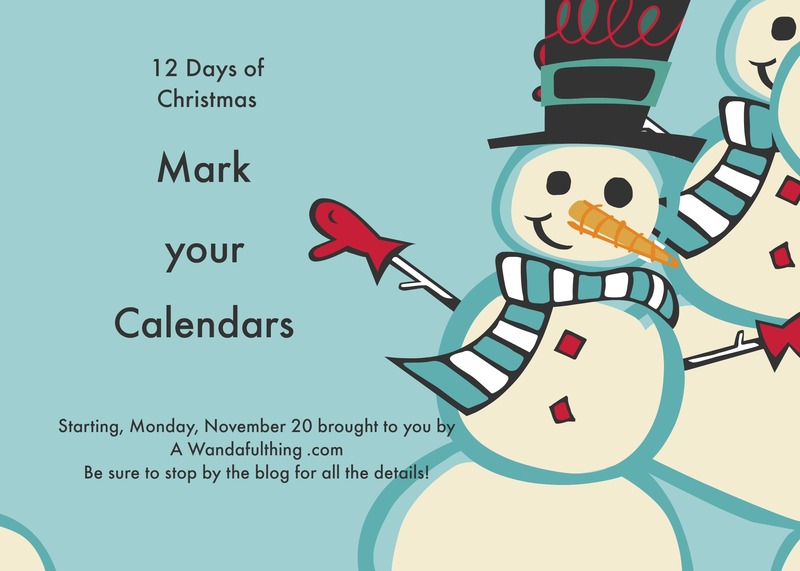 Wow, I cannot believe this will be my 4th year in a row bringing you 12 Days of Christmas from A WandafulThing. I’m excited this year as I have changed this up a bit. First off, all of my posts will be about vintage items as Christmas presents and second all this will start on November 20th with a new post every other day (not 12 days in a row). So stay tuned, I cannot wait to show you all the fabulous things I’ve found and will be giving as gifts this year. I am excited. Can’t believe it is almost that time of year again. Vintage hmm…….looking forward to it.